Gaming experience in 2015 was awesome with releases like Destiny: The Taken King, FIFA 16, Mad Max, Metal Gear Solid V: The Phantom Pain, PES 2016 and more. 2016 is shaping up to be just as impressive or even better than what we had last year. It’s a year where virtual reality headsets, ones capable of playing fantastic games, will be on store shelves and in people’s homes, unleashing entirely new kinds of interactive experiences. It’s a year in which iconic franchises like The Legend of Zelda, Final Fantasy, and Doom look to return to their former luster. It might even be the year that The Last Guardian finally comes out. The nature of game development means that it’s likely that at least a few of these games will be delayed until 2017 or later. In fact, some of the games on this list are ones we were excited to play this year. But even if some see delays, 2016 still looks to be a very impressive 12 months of new games. The sequel to 2010’s sci-fi strategy game XCOM: Enemy Unknown takes place in a future where the aliens have won. Set two decades after the original, it imagines a new version of Earth, one under alien rule, which means plenty of cool new creatures and technology to play around with. It also introduces procedurally generated levels to the game, meaning each battle will be different. 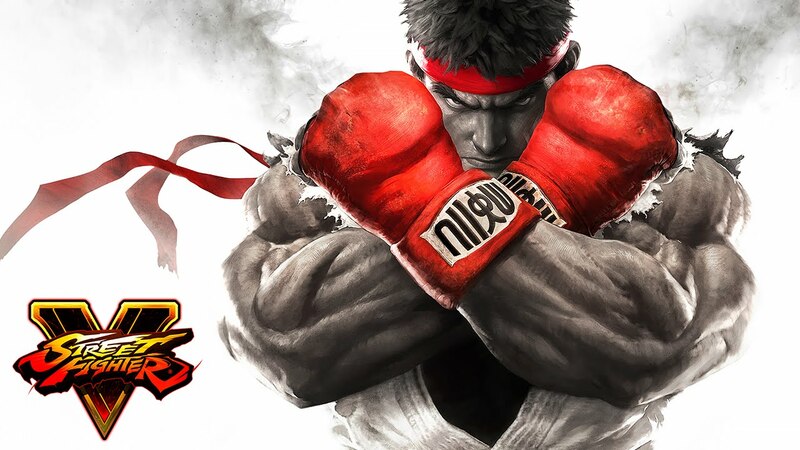 The next Street Fighter looks to be a solid mix of old and new. It features returning favorites like Dhalsim, Zangief, and Vega, as well as newbies ranging from Brazilian fighter Laura to the series’ first Arabic combatant, Rashid. 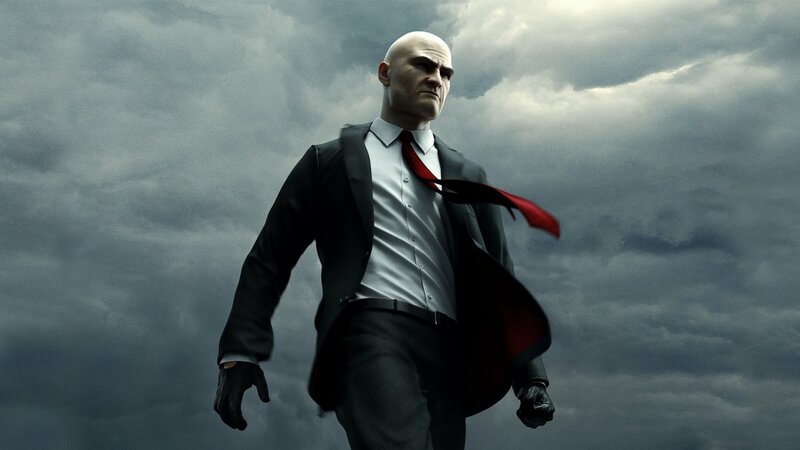 It’s been a few years since we’ve seen a new Hitmangame — not including the inventive mobile spinoffHitman Go — a series about pulling off cold-blooded murder with brutal efficiency. The new prequel will continue the trend toward giving you lots of freedom in terms of how you go about your job, offering large sandboxes to explore and multiple routes to take. 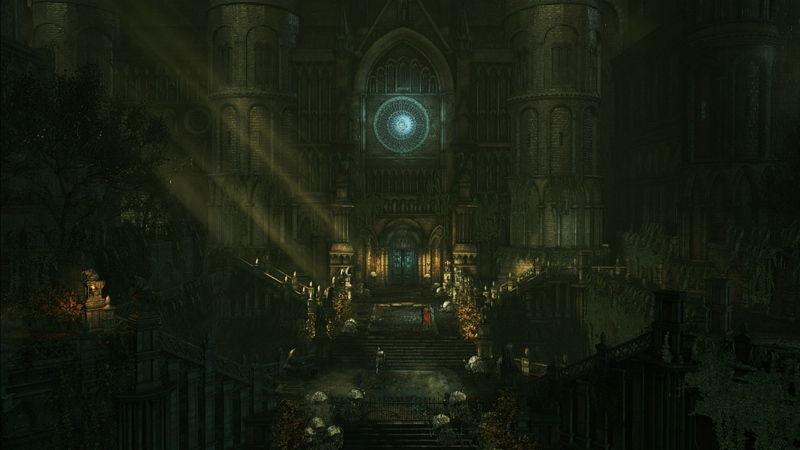 The Souls series took a bit of a detour with the gothic Bloodborne, but things get back to normal with the third installment in April. Expect the same brutal action as past games, but a lot faster and a lot weirder. 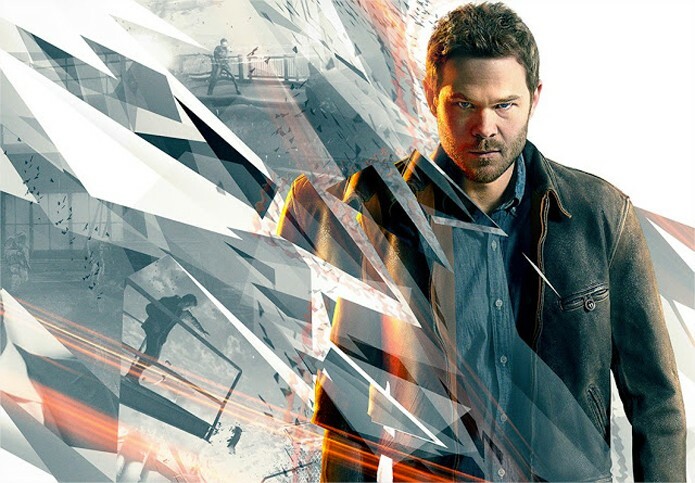 Despite being announced three years ago, Quantum Break remains a bit of a mystery. A video game / TV show hybrid from the studio behind Alan Wake, it’s an ambitious release, but questions remain about how the different parts will work together, and whether they’ll blend seamlessly. But after several delays, we should finally be able to find out in April. The fourth Uncharted game will also be Nathan Drake’s last. The hero’s adventures were a defining part of the PlayStation 3, and developer Naughty Dog is bringing him back for one last hurrah on PS4. Expect to see bigger environments, dialogue choices, and a multiplayer mode that’s actually fun. What do you get when you mix the RPG / FPS hybridBorderlands with a competitive multiplayer game likeDota 2 or League of Legends? 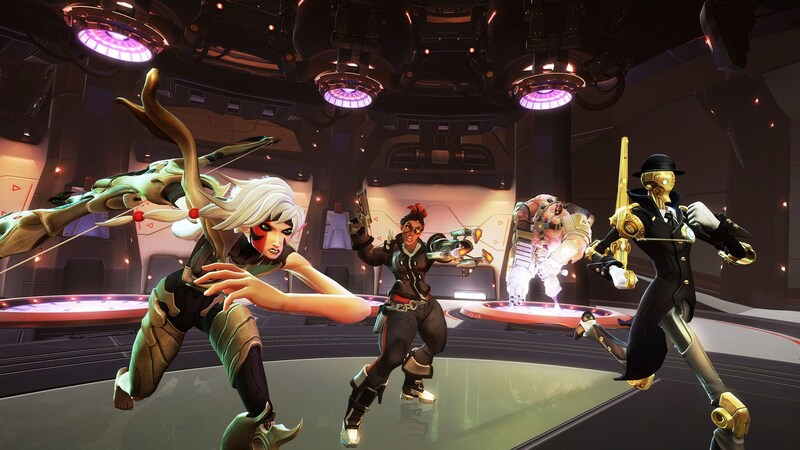 The answer looks a lot like Battleborn, the latest genre-defying release from Gearbox Software. Fans have been asking for a new Mirror’s Edge game for years, and it’s finally almost here. Catalyst keeps much of what made the original a cult hit — namely a focus on speed and parkour movement — but also does away with the troublesome bits, with less combat and a bigger world to explore. Part interactive art piece, part video game, Bound looks like a piece of modern art transformed into a PS4 game. The developers call it “really hard to describe,” but that only makes it more intriguing. 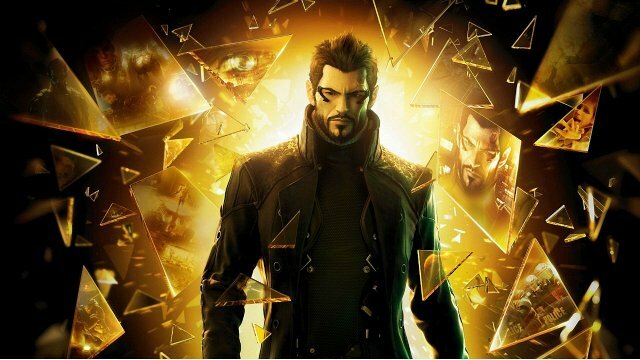 The sequel to the groundbreaking Deus Ex: Human Revolution doesn’t change the formula too much. Expect the same blend of stealth, combat, and cyberpunk augmentations, only on a much bigger scale, and with more freedom to tackle problems however you want. We still don’t know a lot about the sequel to the wonderful stealth-action gameDishonored, which takes place 15 years after the original. But the four-year wait in between games has been long enough, and we’re ready to hop back into Dunwall. 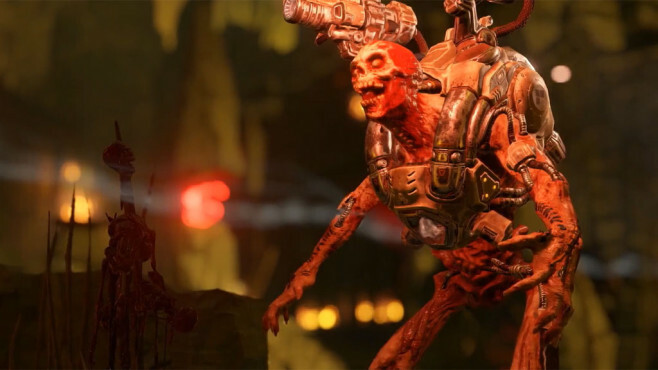 The much delayed, much troubled reboot of the demonic first-person shooter is finally coming. The game was first announced in 2008, and after a reportedly tortured development process — which apparently included a complete restart in 2011 — we finally got a proper look at the game at E3 this year. We don’t know yet whether it will be a return to form for the iconic series, but we at least know it will have plenty of demons, guns, and demons-wielding guns. Most VR games are first-person experiences, utilizing the technology to immerse you in a virtual world, as if you were really there. But this game from the studio behind Ratchet & Clank and Resistance instead uses VR to breathe new life into third-person adventure games. If you plan on buying an Oculus Rift, EVE Valkyrie will likely be the first VR game you ever play. The multiplayer dogfighting game will come bundled with the headset when it launches, and will introduce new owners to the joy of gawking at space with a pair of goggles on your face. It’s been a long time since we’ve had a proper Final Fantasy to be excited about, so anticipation for FF XVis high. 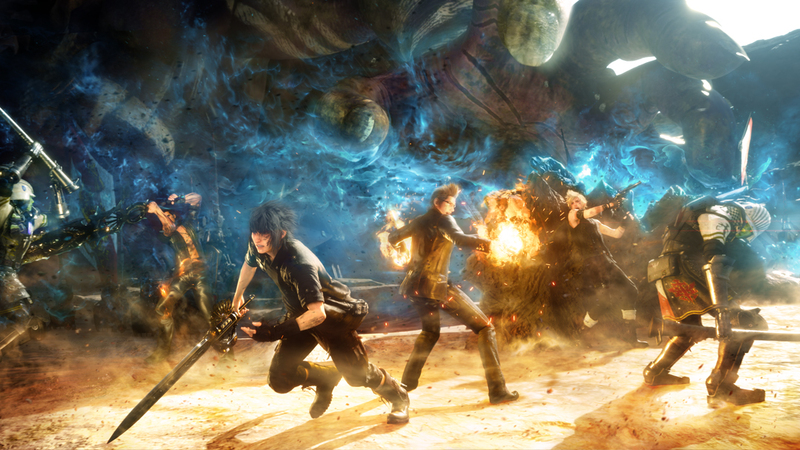 The game has been in development for quite a while — work began in 2006, when it was still calledFinal Fantasy Versus XIII and slated to launch on the PS3 — so there’s a good chance it’ll end up being a mess, but it’s hard not to look forward to riding a chocobo once again. This will be the first new release in the brutally violent action series since Microsoft acquired the brand. That means it’s being developed by a new studio called The Coalition, not Epic Games, much in the way 343 Industries took over the fourth Halo game. No matter who is making it, though, you can expect the return of chainsaw guns. 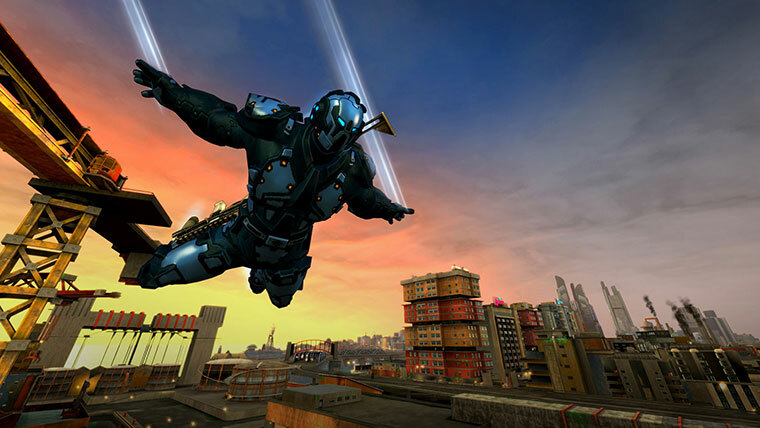 The explosive sandbox action of Crackdown is making its long-awaited return this year — but this time it’s powered by Microsoft’s cloud technology for even greater destruction. The next chapter in the sci-fi role-playing series remains a mystery. We’ve seen a few pieces of concept art and a brief trailer with a western vibe, but beyond that EA and Bioware are keeping everyone guessing.